There’s always something happening in and around Coffs Harbour. 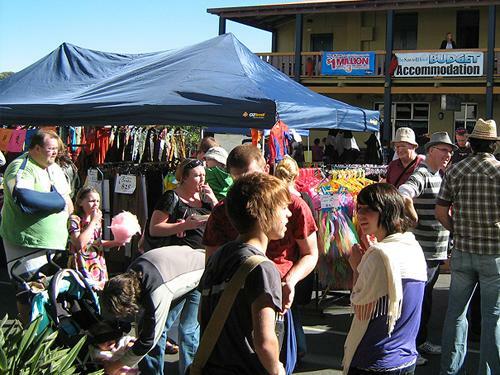 Here are some of the most popular Coffs Harbour events and festivals. It wouldn't be a summer holiday on the Coffs Coast without the annual visit from March's Amusements. 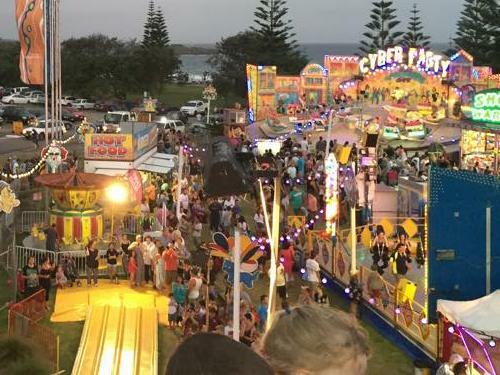 Family friendly carnival with rides, games and food located in the jetty area. Operational daily from 6.30pm until late, weather permitting. 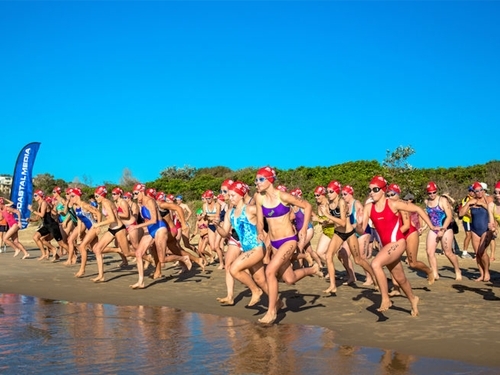 The Beachside Radiology Coffs Ocean Swims are a fun, charity fundraising event offering participants a choice of distances catering for both the novice and the more competitive swimmer. 2017 marks the 20th annual Coffs Ocean Swim, with a 600 metre swim around the jetty, 2,000 metre swim across the harbour and fun races for children, all held inside the beautiful, protected harbour. The iconic 300 metre long jetty also provides the perfect birds-eye viewing platform for spectators. 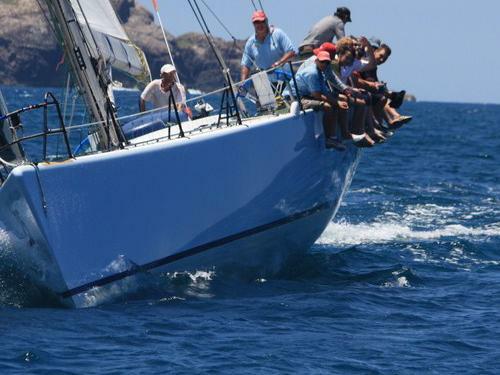 The Pittwater to Coffs Harbour Yacht Race has developed over its 36 year history into one of the most popular of all ocean-racing events in Australia. The race offers competitors a strategic challenge as they race between the surfline and the current, past unsurpassed scenic coastlines, prior to arriving in one of Australia's most popular coastal cities. 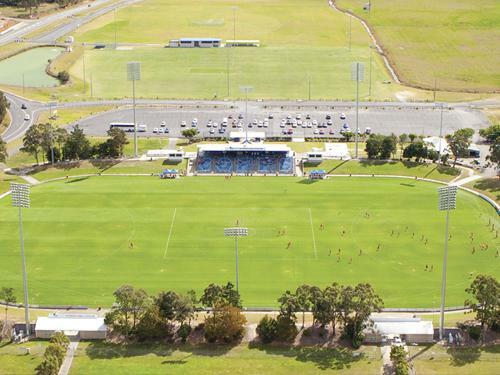 Coffs International Stadium is a first class sporting facility hosting local, regional, national and international sporting events. The Stadium has a capacity for 20,000 spectators, including 936 permanent grandstand seats. Ten towers can provide up to 1500 lux digital television standard lighting and 17 kilometres of strip drainage ensures the playing surface is always of a high standard. As part of a 10 hectare complex with 12 adjacent sporting fields, the whole Coffs Coast Sport and Leisure Park precinct is an exceptionally versatile venue. One of the hottest events on the Coffs Coast events calendar. Even though it’s the middle of a Coffs Coast (mild) winter, the event is guaranteed to turn up the heat a few notches. Each year, the popular festival attracts thousands of people to the pretty seaside village, keen to sample the wide range of chilli-related foods and products, take part in fun activities and competitions and be entertained by live music, dancing, cooking and other performances. The festival is an incredibly fun day out for the whole family. There will be street performances, rides for the kids, live music and dancing and, of course, the by now very famous annual Chilli Eating Competition! Less fiery but equally fun competitions you can take part in are the Spanish/Mexican style Fancy Dress Competition and the Chilli-themed Hat Parade. 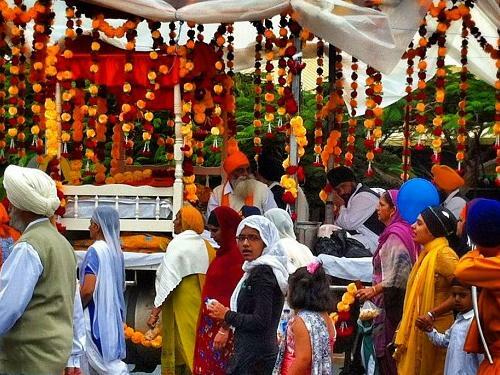 Curryfest celebrates the unique Punjabi heritage of the region, immediately obvious from the Sikh temple on the hill as you enter the beautiful town of Woolgoolga. For the last ten years thousands have descended on the beachside town to soak up Indian music and dancing, and to sample curries from all over the world. The main festival day features over 150 food and market stalls, a special kids' zone with rides and entertainment, a mindfulness and meditation zone for those seeking inner peace, and two entertainment stages. As well as main festival day, lead-up and follow-on events encouraging longer stays. The beautiful Coffs Coast of New South Wales will play host once again to Kennards Hire Rally Australia, the annual Australian leg and the closing round of the 2017 FIA World Rally Championship. Alongside Formula 1, the WRC is Australia's second world championship event. This epic competition features some of the world's greatest drivers battling for supremacy in the toughest and most varied conditions on the planet. Multi-million dollar "factory" teams from Japan, France, Korea and Britain, plus the cream of privateer outfits from around the world and Australia tackle open-country and forestry stages across 300 kilometres in spectacular sub-tropical scenery. Fully-catered, family-friendly viewing points, easily accessible from Coffs Harbour and the surrounding region, will be available around the stages. 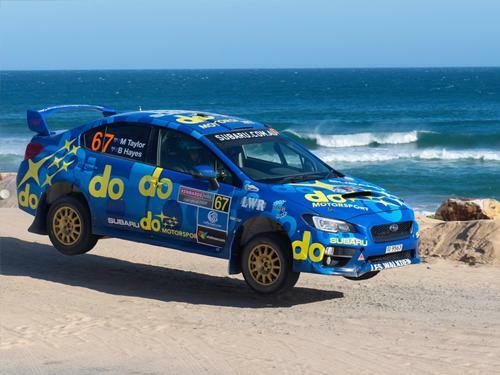 Don't miss the Destination NSW Super Special Stage each afternoon on Friday 17th and Saturday November around the beautiful Coffs Harbour Jetty Foreshore.